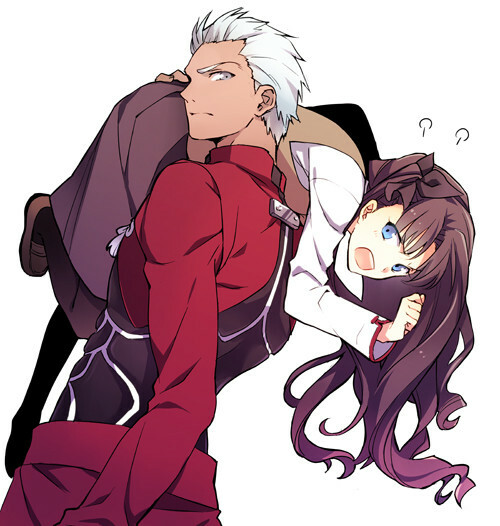 Is Archer a Bigger Tsundere than Rin? This Fanart Friday tries to answer that question. Sort of. Not really. The first cover for the Heaven’s Feel manga tankoban has been revealed. You might ask that of Swallow Cratsvalley in his introductory video. I suppose I should have linked to the whole page of Fate/Stay Night gifs. Whatever. It is not the Rin and Shiro comic on top. It is the Mordred pictures from twitter. Well less popular for now. If they make it into an anime that might not be the case. Kurihara Suzuka is the first entry. For anyone who missed the new Archer from Fate/Grand Order.